A dispute over parking at a Peninsula neighborhood has police investigating if the derogatory notes left on cars is a crime. 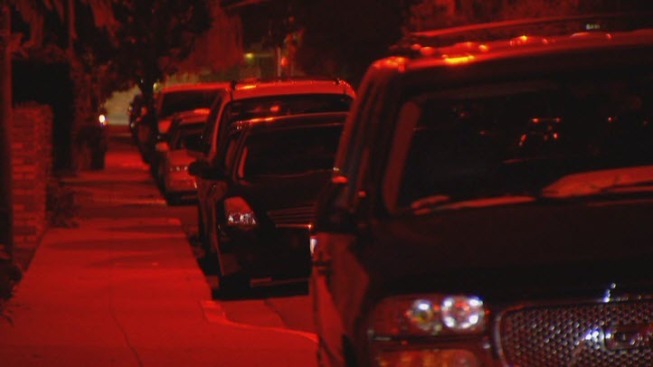 A note left on a number of cars parked near Oak and Cleveland streets in Redwood City says "no more illegal aliens parking on the street." Other notes left on parked vehicles say "too many of you are here" and "quit crowding our neighborhoods, leave." The area has limited parking spaces available for residents. Eduardo Miranda received one of those notes and took his concern to Redwood City police. "It was really derogatory. It was a demeaning note," Redwood City Police Capt. John Spicer. "It was inflammatory in nature, so I took it very seriously." Surveillance video that has surfaced appears to show a woman leaving the controversial notes. Police have identified her and said they asked her to come to the police station on Wednesday. The woman never showed up. "Even if it isn't a crime, we're still going to do something about it to make sure the neighborhood is not seeing any ongoing problems," Spicer said. "It's better to stop it now than for this to happen to anybody else," Miranda said. Police said they will continue investigating the incident. Any final determination on crimes will be up to the District Attorney's Office.